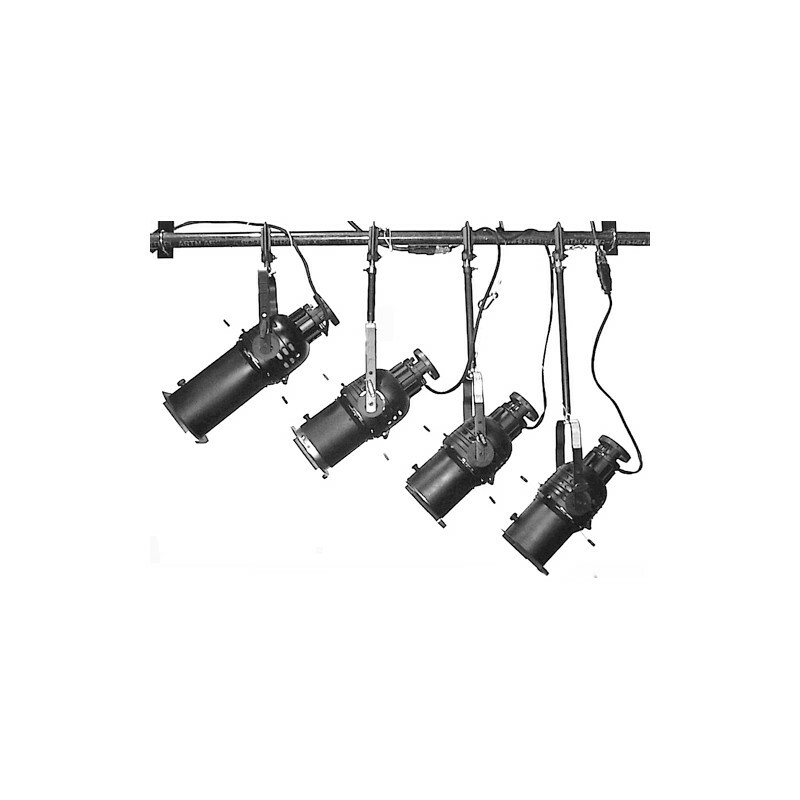 > Stage Lighting>Drop Down Extenders>24" Drop Down Extender>City Theatrical Vertical Extension Tube - 24in. 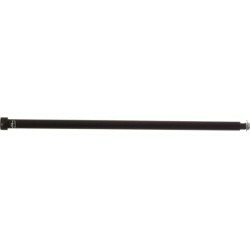 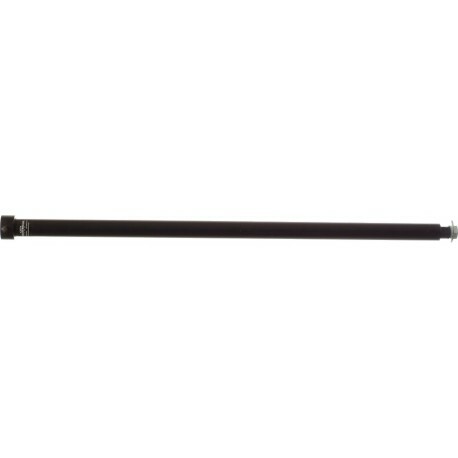 City Theatrical Vertical Extension Tube - 24in. Vertical Extension Tubes let you hang your unit 24" down. 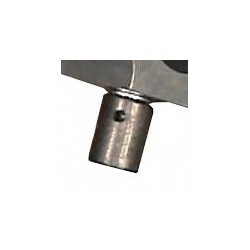 A simple way to raise or lower a piece of equipment relative to the hanging position. Compatible with c-clamps, Track Tamers, or each other.